Summer hours will begin June 25, 2018 and end on August 27, 2018. The office will be closed Wednesday, July 4, 2018. Join the Hinsdale School Board on Wednesday, May 23, 2018 at 6:00 pm in the HMHS Library to gather information about PACE and provide input. At the Annual School District Meeting on March 17, 2018 Mrs. Holly Kennedy, chair of the Hinsdale School Board, announced that the board was a first place winner for the National School Boards Association’s annual Magna Award. Through their Magna Award program, the National School Boards Association recognizes school boards from across the country for innovation and creativity in helping to increase student achievement. The Magna Award program for 2018 focused on equity in education and recognizes school districts and their leaders for their efforts to bring educational equity to their students through programs that remove barriers to student achievement. Nationally, one grand prize winner and five first place winners are chosen in three enrollment categories; under 5,000 enrollment, 5,000 to 20,000 enrollment and over 20,000 enrollment. 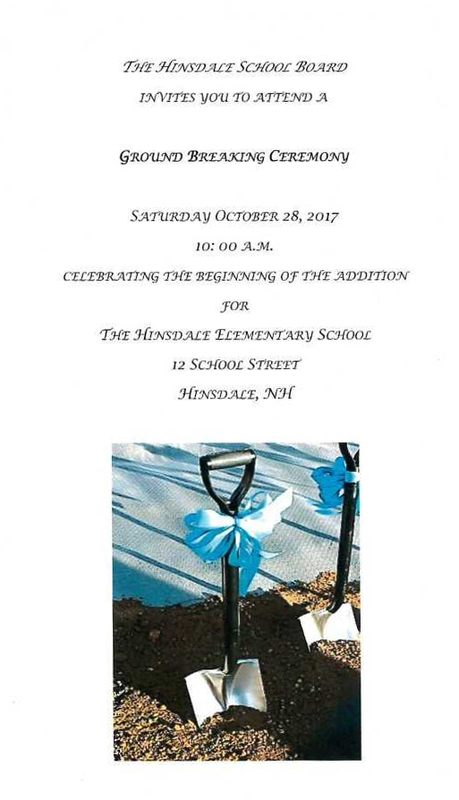 The Hinsdale School Board has been chosen as a first place Magna Award winner in the under 5,000 enrollment category for the Hinsdale School District’s Extended Learning Opportunities Program. It is with great sadness that we let our school community know of a tragic accident this weekend. We want parents of the community to know that we are prepared to deal with this on Monday morning. Today, Sunday March 11, we will have counselors available to meet with community members at the Middle/High School Library from 3:00 pm to 5:00 pm. When students enter the middle/high school Monday morning there will be a box available where they can express their feelings, ask for help, or ask questions. There will be a safe space available for students and recent graduates to talk with counselors. We have posted resources below for you to use. Please contact the school offices and they will direct your call appropriately if you have questions. Any student participating in the morning or after school programs offered by 21st CCLC (HASP) will be asked to participate in a non-academic survey in late March. Students in Grades 3-8 who regularly attend the program (before and or after school) will be asked to complete an on-line survey. The data is used by the NH Department of Education to evaluate our programs. This message is to notify parents or legal guardians of the non-academic survey or questionnaire and its purpose. Both of the surveys are posted here – one is for younger youth, one is for older youth. There is a planned outage for our Websites beginning Jan. 14, 2018 at 8:00pm through Jan. 15, 2018 at 8:00pm. If you regularly use the website to access links to other resources please book mark these links in advance. 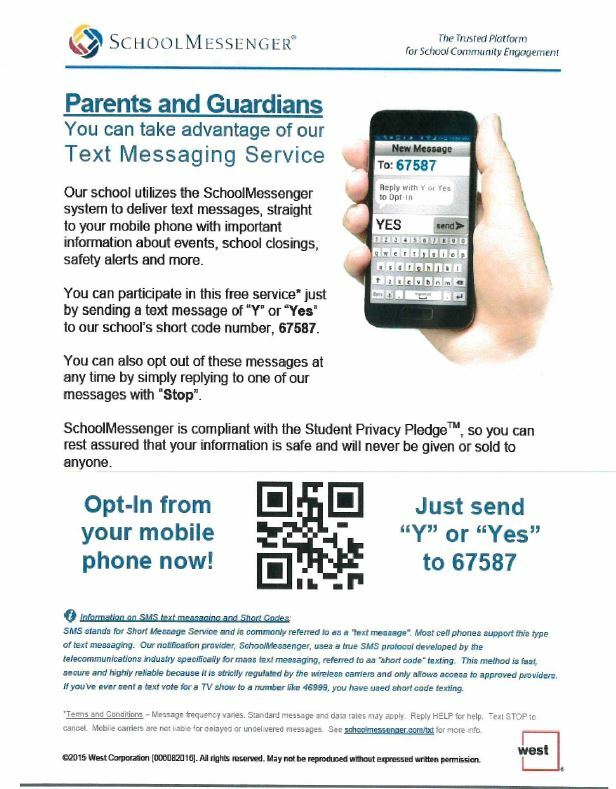 You need to Opt-In if you want to receive text messages from the schools. This applies to anyone who did not receive text messages last year or changed their text message number since last year.